Come closer, we’ve got a confession to make. We’re guilty. Guilty of spending our days drooling over the charm of Paris, the beaches of Bahamas and the lights of NYC. This year (like every year), it’s all about the lesser known places to travel. Like many of our new year, new me resolutions, we hope this list helps you feel a little less guilty of your indulgence on the usual suspects. Iran is never exactly the first place you’d think about traveling to. 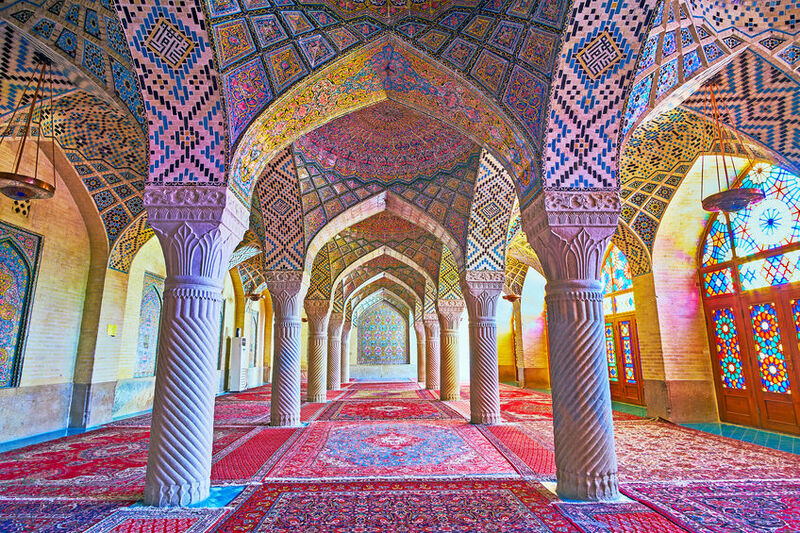 However, when you do, the Pink Mosque has to be in the list. The first thing that pops up in your mind when you think of Japan is Tokyo. The hustle and bustle of the city is a big allure to many. However, for those seeking peace and tranquility, head straight for Kyoto. Jordan has long been overlooked. However its time to get that fixed and consider this destination as one of the best lesser known places to travel. 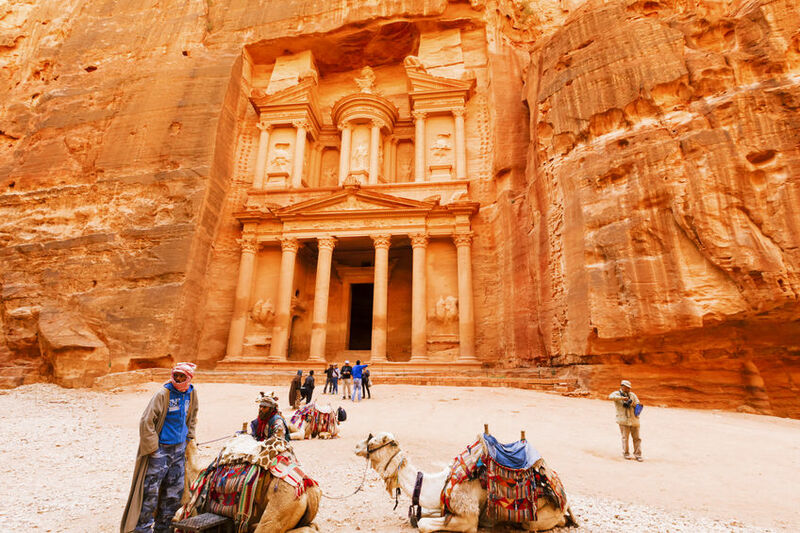 Likewise, the forgotten city of Petra is one of the most fascinating sites in the world. 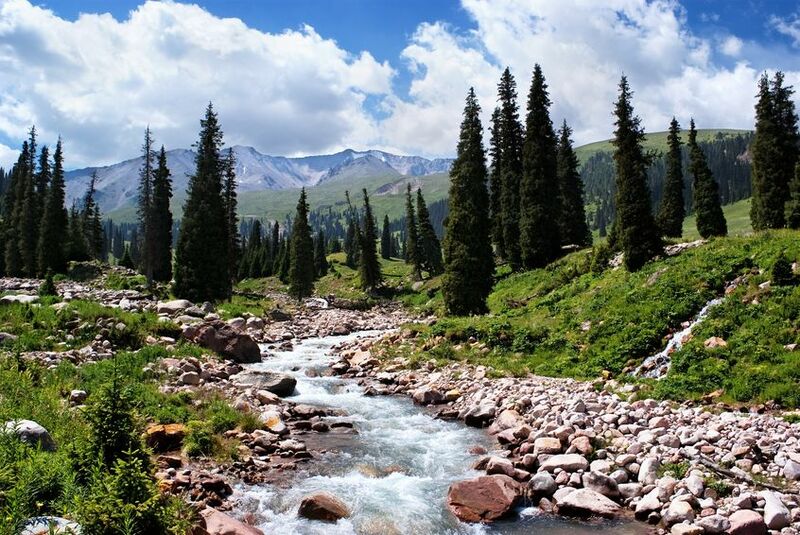 Kazakhstan is the ultimate off the beaten path destination. 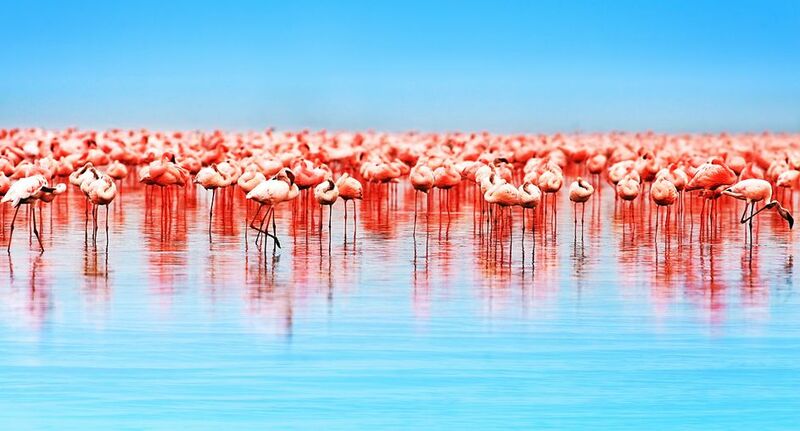 Its stunning natural landscapes is the best reason to make a trip here right now. For bird watchers, this is a great place to be. Just remember to bring along a pair of binoculars and your trusted camera to this bird sanctuary. Laos is not the most popular travel destination. 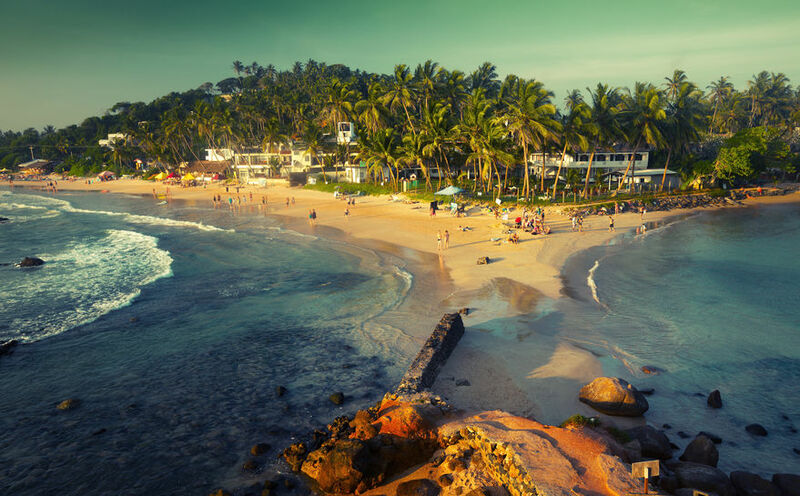 On most occasions, travelers opt to swap this for other Southeast Asian gems like Philippines and Cambodia. 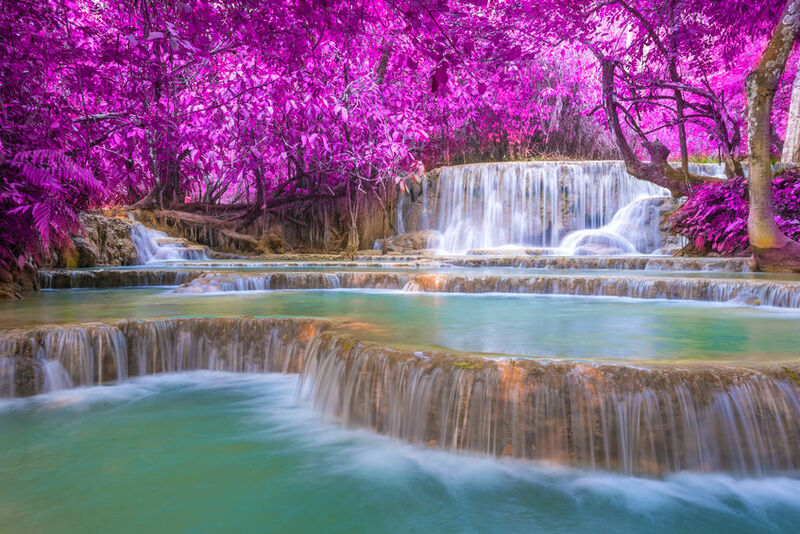 However, once you’re here, the Kuang Si falls might just do the trick to keep you coming back for more. 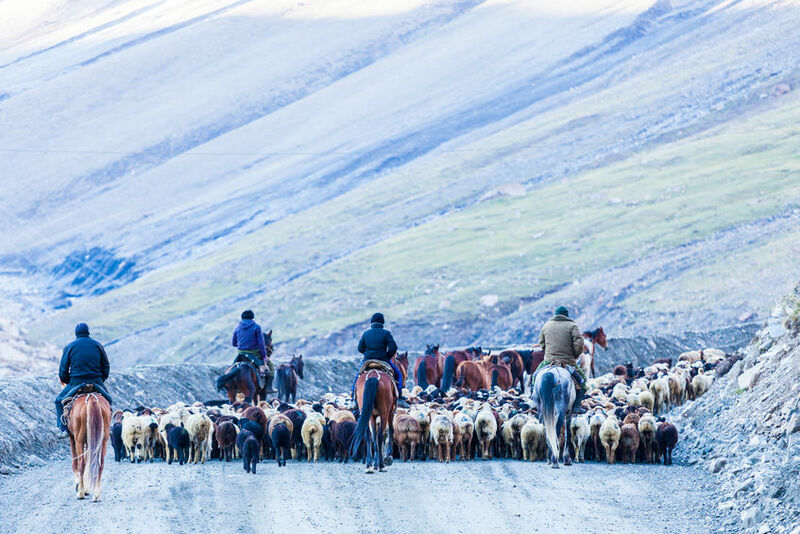 Like Kazakhstan, Kyrgyzstan is one of the most lesser known places to travel. But its sheer unspoilt natural beauty is enough to change your mind. Malaysia is a paradise. 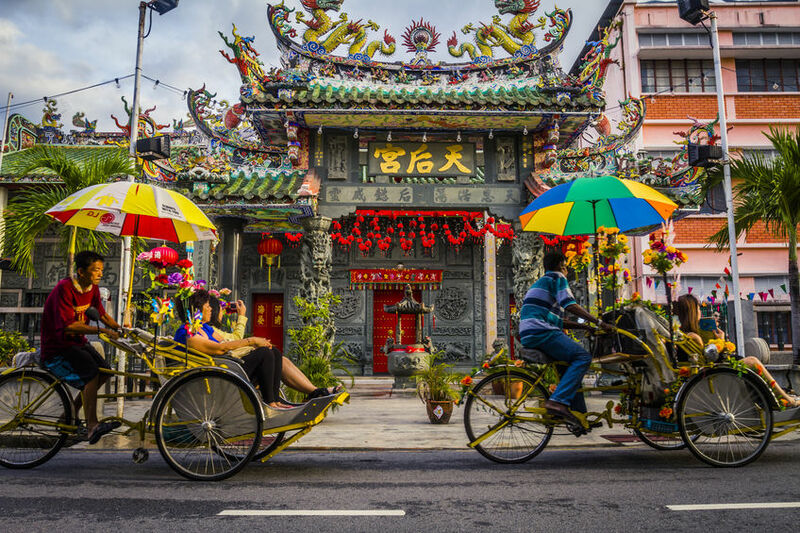 Often overlooked for the likes of Indonesia and Singapore, this Southeast Asian gem is true cultural hub. Because where else can you ride a rickshaw to Chinese clan temples and Dutch forts, while lending your ears to Bollywood tunes? 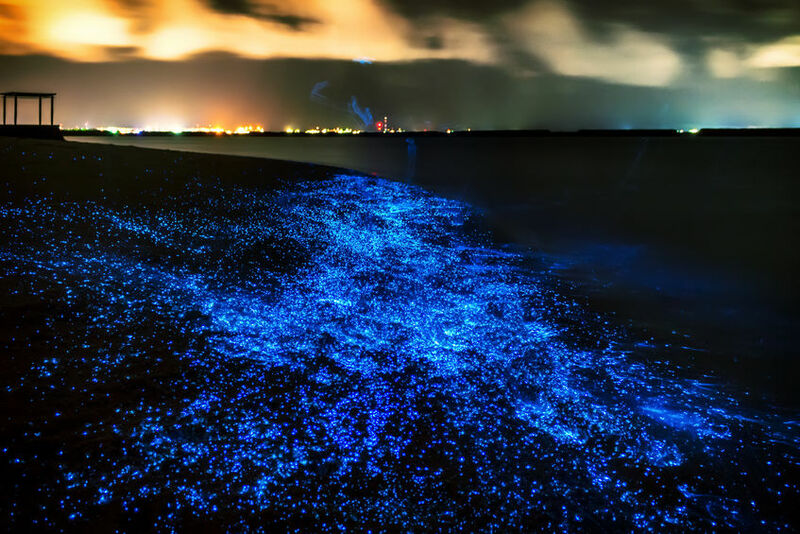 This sea of stars wonder is unlike anything you’ve ever seen before, thanks to the abundance of phytoplantkons. 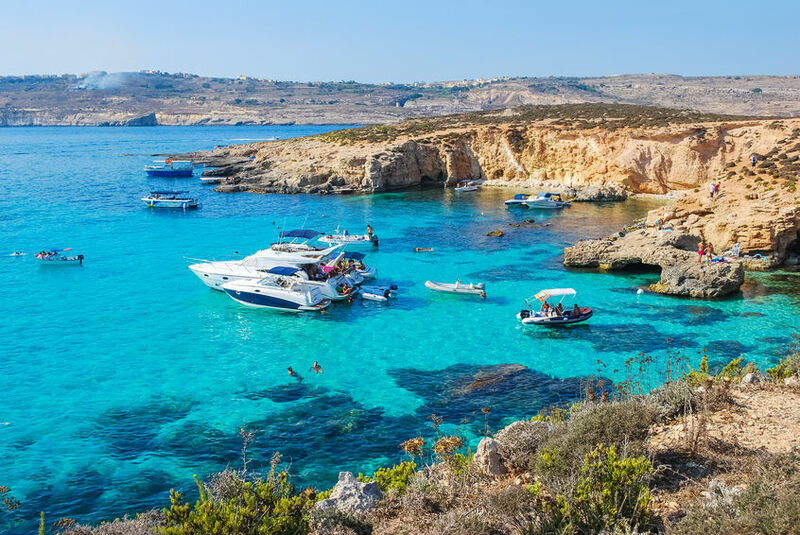 Malta’s azure waters are the reason why it’s included in our best lesser know places to travel right now. So if you’re keen to avoid the crowds of Greece, you know where to hit up next. 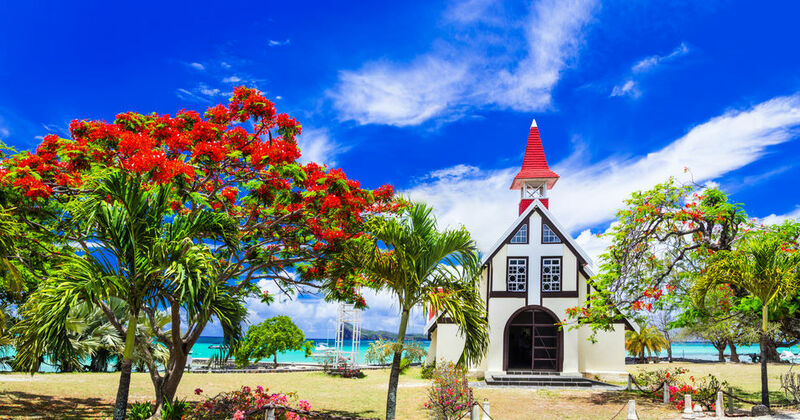 Mauritius is not all entirely about the sun, sea and sand. The colorful culture at display adds a whole new dimension to your traveling experience. 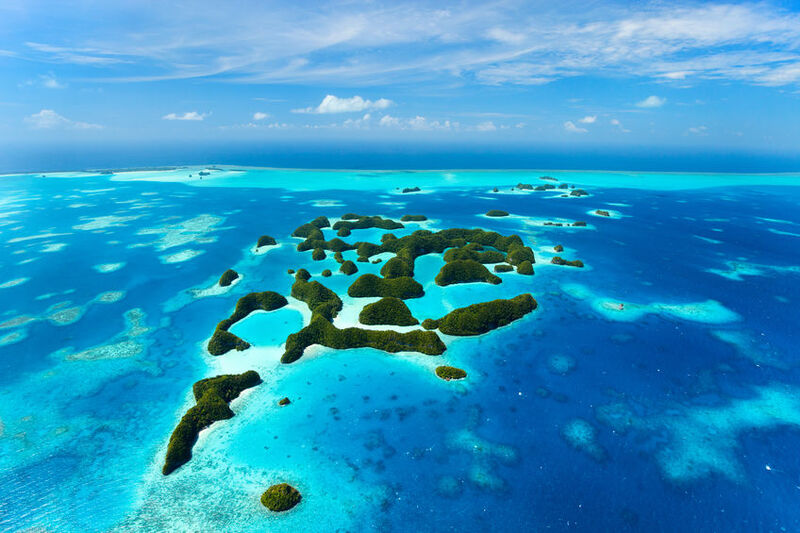 Palau is one of the most off the beaten islands you’ll ever come across. However, if you’re up for an adventure, you’d be rewarded with one of the world’s best diving locations. Morocco is not all about the intoxicating Marrakesh. 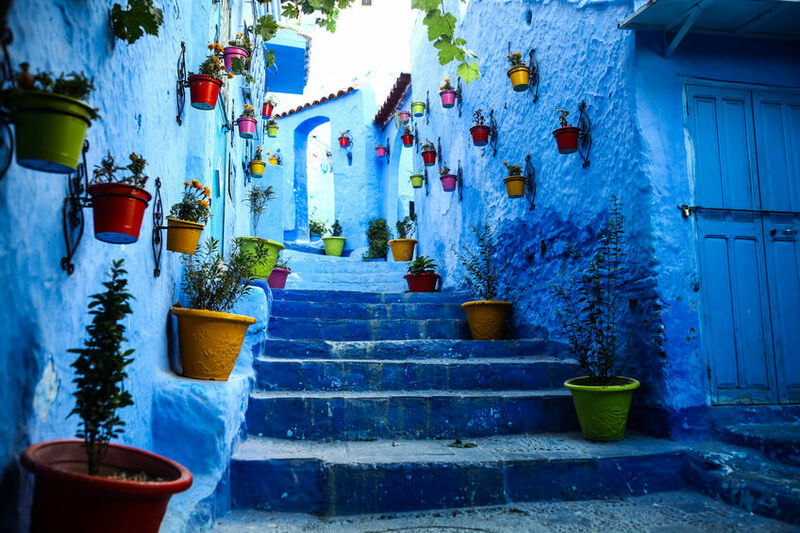 Chefchaouen’s blue alleys are perfect for the Instagram shots to color your feed. Myanmar is not exactly on the tourist trail. Most travelers often decide on Cambodia’s Angkor Wat for a quick getaway. 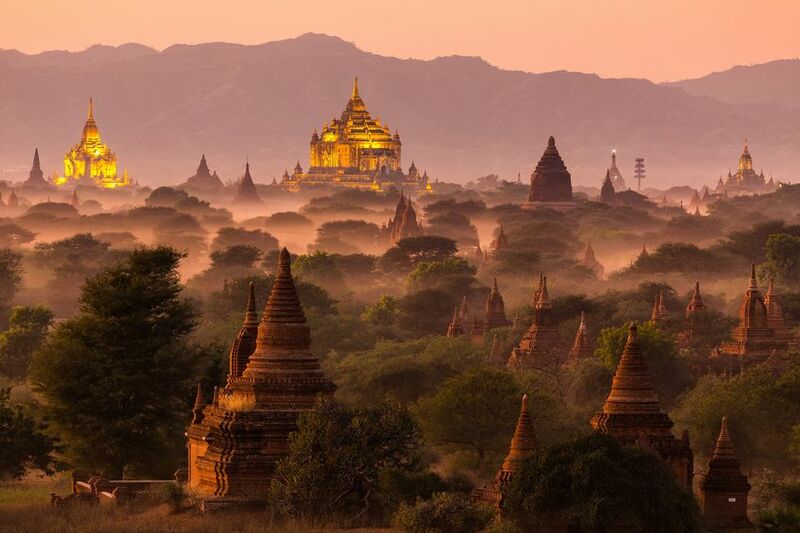 However, Bagan’s sheer history and beauty will beg to differ. For a country that’s deemed as the adventure capital of the world, you’d probably be forgiven to only dream about bungee jumping or skydiving. 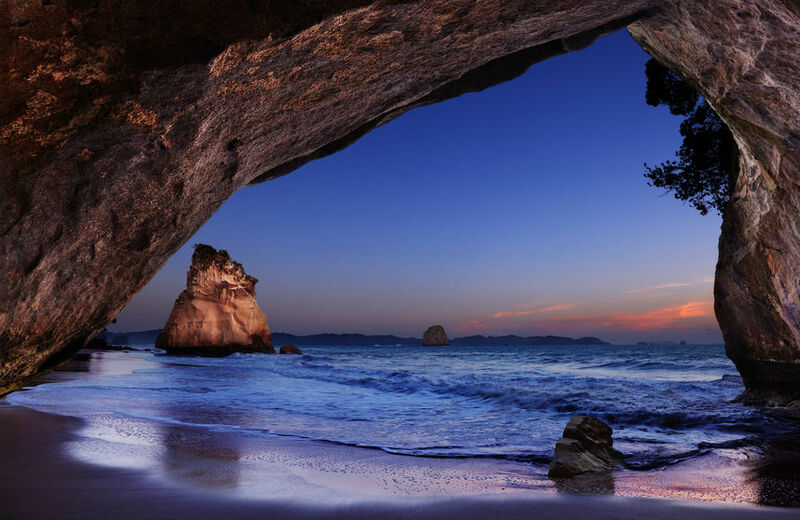 But Cathedral Cove’s beauty makes it one of the top lesser known places to visit. Norway or Finland? Nope, its Pakistan. 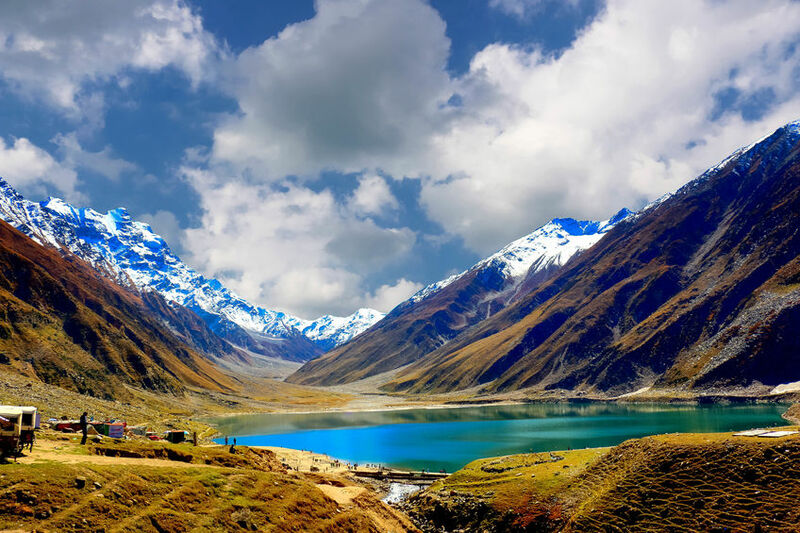 This hidden gem of a mountain lake pays homage to the stunning landscapes of Pakistan. The USA is better known for the its big, bright lights of NYC and Vegas. 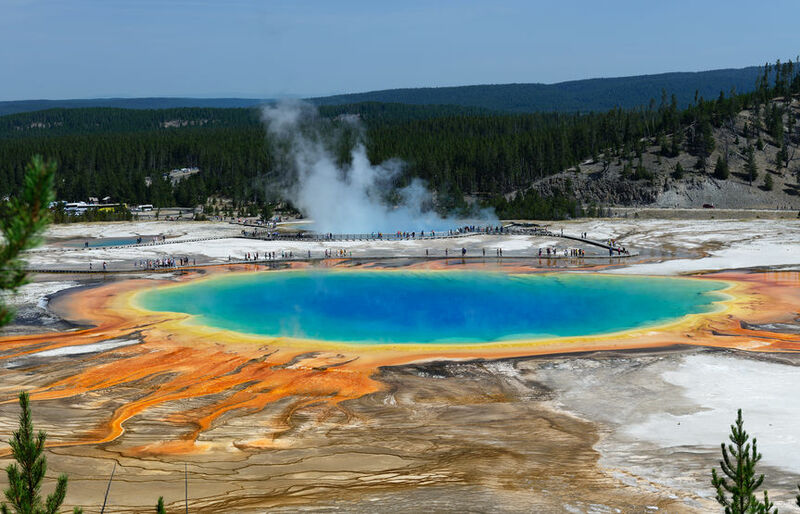 However, this colorful natural spring shows how to find jewels in lesser known places to travel. 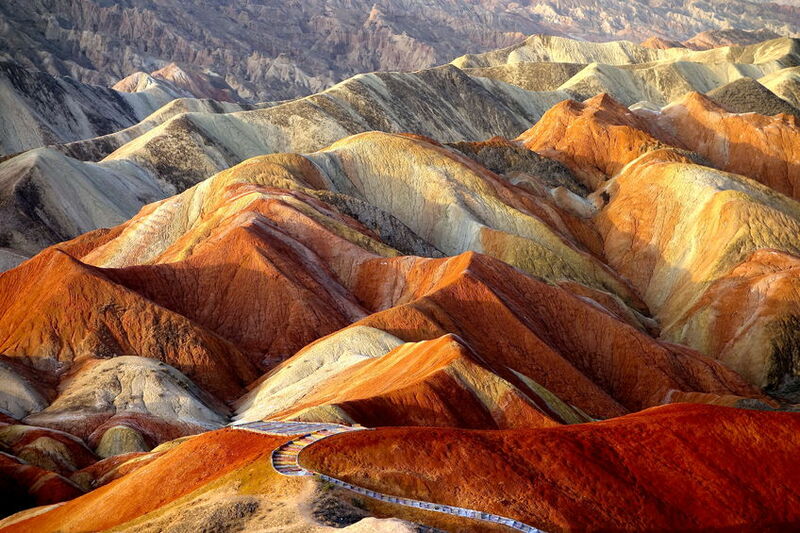 For a country’s that’s all about the Great Wall, this rainbow like geological formation will be a fantastic addition to your photography portfolio. Italy is all about the pizzas, pastas and the plazas of Rome and Milan. However, its rustic villages are great to waltz away into right now. Bolivia remains a mystery to many. 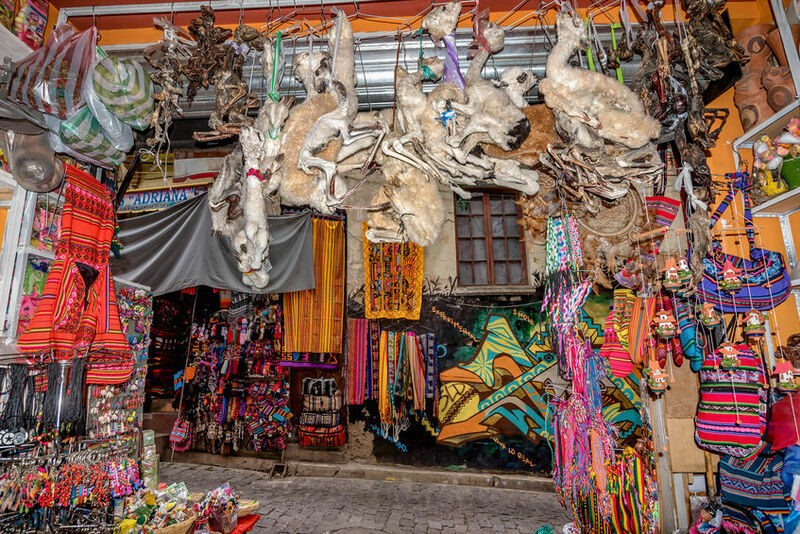 Likewise, this Witches’ Market in La Paz offers a fascinating trip into a world of llama fetuses and traditional voodoo magic. 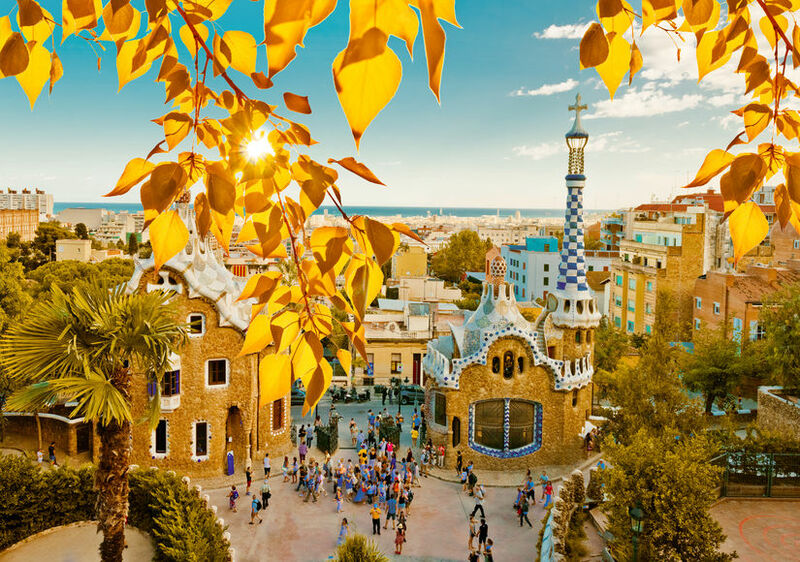 Spain is more than just the parties of Ibiza and the cafes of Madrid. This public park is a true architectural delight and a fantastic option for anyone looking for lesser known places to travel. 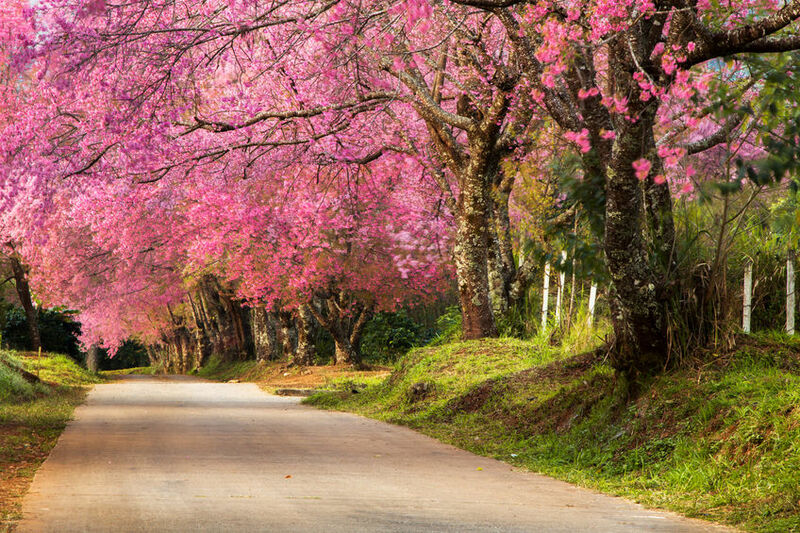 Sri Lanka is slowly but surely gaining a reputation as a travel destination that has it all. Secluded beaches, fresh seafood and rich wildlife all make up an intoxicating combination that’s almost impossible to resist. 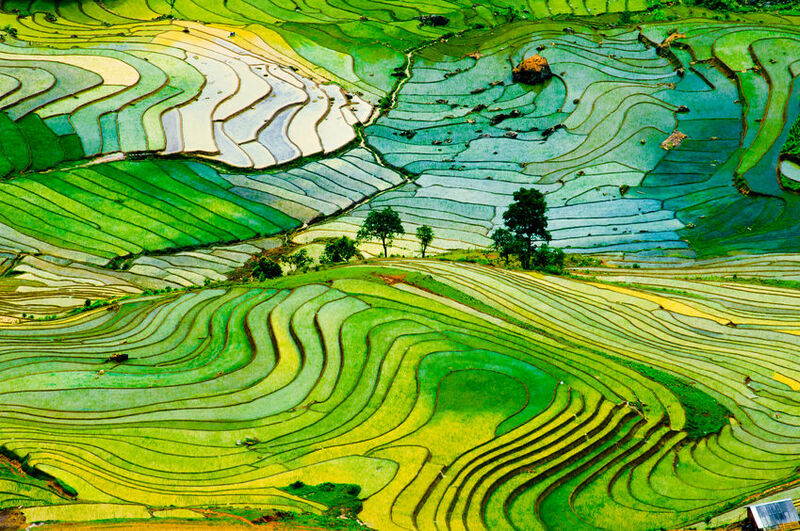 Lao Cai is a great way for travelers to unwind and relax, thanks to the region’s green landscapes. So the next time you’re looking for a digital detox, this destination has to be right at the top of the list. 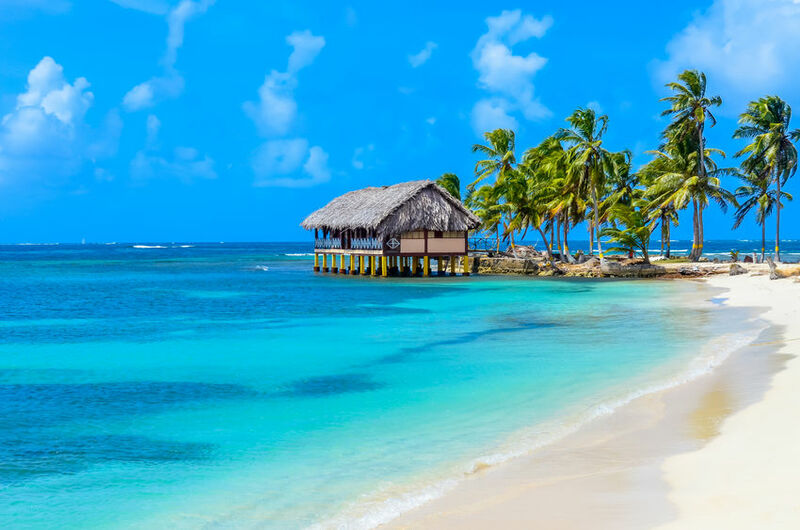 Panama is your private sanctuary. Therefore, its beaches are perfect for you to lay at all day, with a book or two. Cherry blossoms anyone? 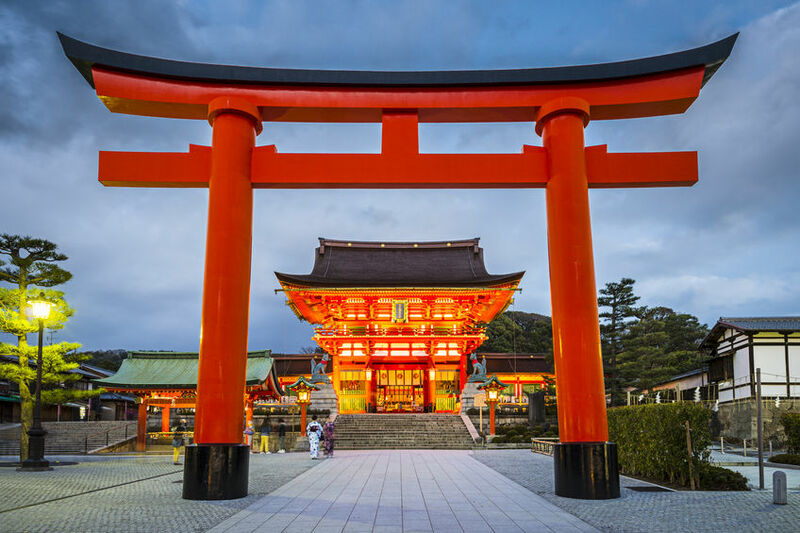 You don’t have to go all the way to Japan to fulfill your wanderlust dream. Looking to escape the reality? Well we hope this list did just that. 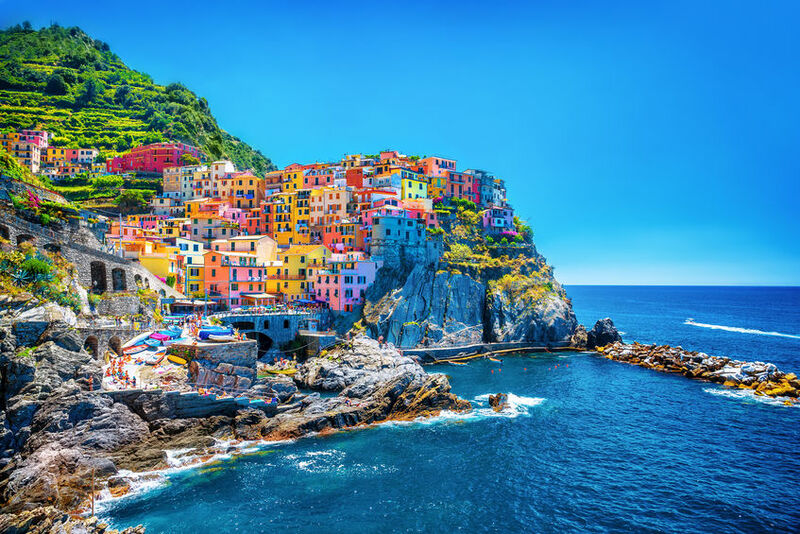 Additionally, if you’re looking for more travel inspiration, read up on our 25 beautiful destinations for travel photography.